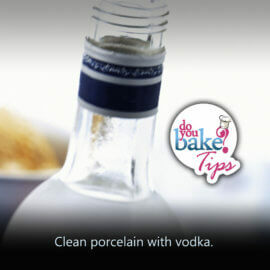 Here in Do You Bake? 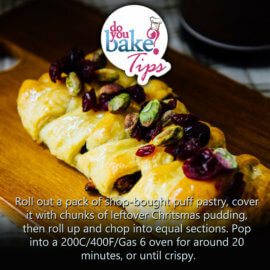 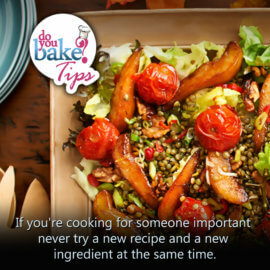 we are always looking for tips and tricks for make your cooking time YUMMY and easier! 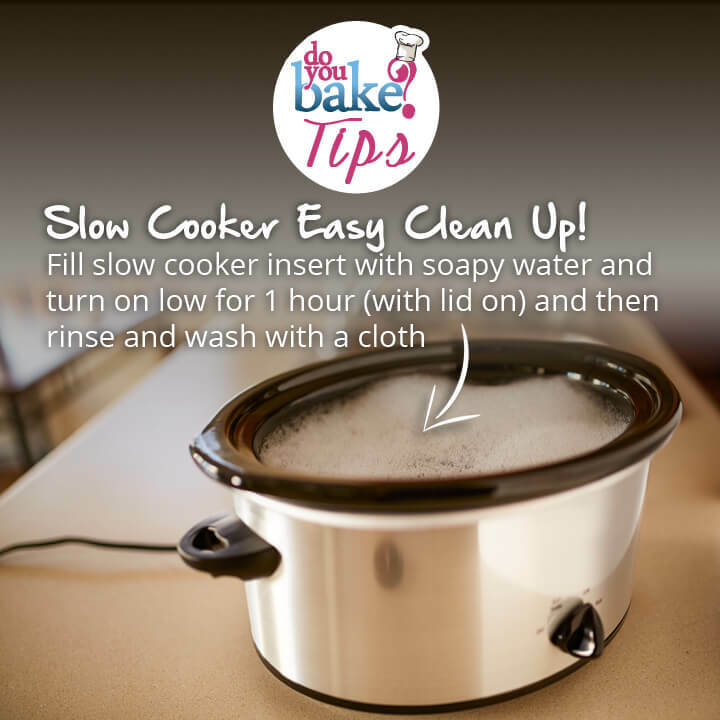 If you want to keep the brown sugar ready to use, try this! 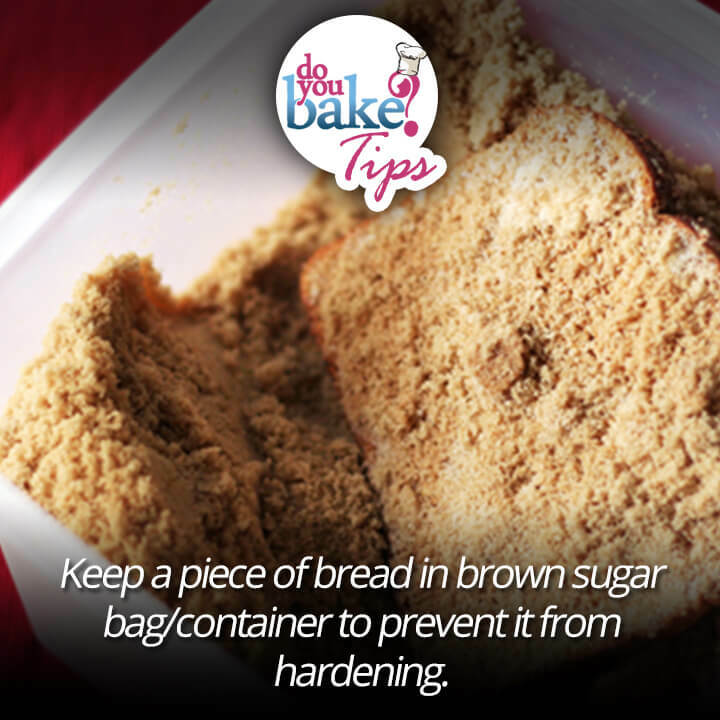 Keep a piece of bread in brown sugar bag or container to prevent it from hardening.